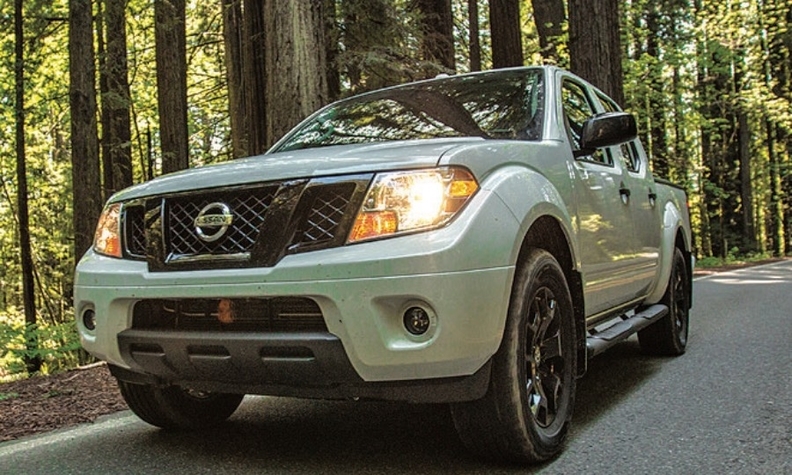 I hope (but I'm not counting on it) that Nissan will buck the trend a bit by bringing out the redesigned Frontier in a reasonable size ("In battle of midsize pickups, a new Frontier," autonews.com, April 7). No higher, no longer and no wider than the present Frontier. The tailgate ground-to-load-floor-platform height of other current trucks is ridiculous. As is the height from ground to seat on all competitive models. All except the Frontier are way too high. Trucks are for work. Lifting a sack of concrete into a pickup is almost impossible, as they have all gotten too high. Also, reaching over the side of the box to retrieve an item from the floor of the box is not possible for a lot of people. Certainly not without getting your shirt soaked if the truck is wet. When a vehicle is not user-friendly, it is counterproductive. The new Chevrolet Colorado and Ford Ranger and Toyotas are way higher than they need to be. Why is that? Style? Who needs it?